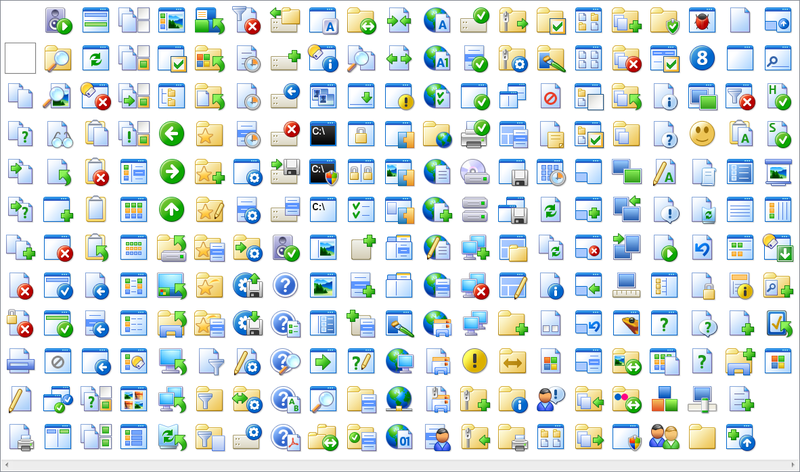 as my main toolbar icons. I wanted to tweak the 'foldertree' icon a bit and add a couple of column icons. I wouldn't say that this is a "stand alone set." It's more of an add-on for Cris' already existing 10XP set. Hopefully Cris doesn't object -- They say that imitation is the sincerest form of flattery.